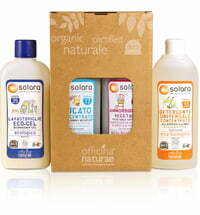 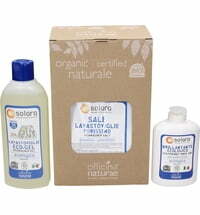 This great set contains everything you need for a successful start to a zero-waste life. 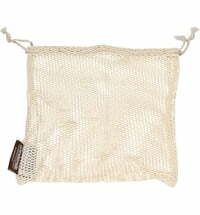 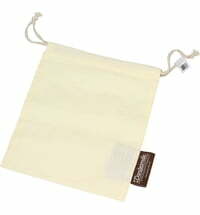 These sustainable alternatives to plastic bags are suitable for fruit and vegetables as well as for the storage of toys, shoes and various household utensils. 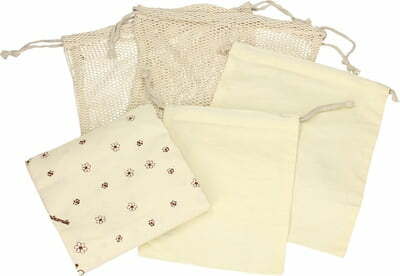 Whether shopping or at home, these pretty bags made of 100% organic cotton make plastic bags a thing of the past. 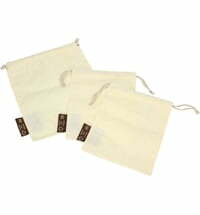 Use the bags to store grains, nuts, pasta or even to store toys, shoes or cosmetics and look forward to making a valuable contribution to a clean environment. 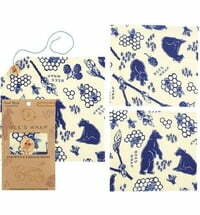 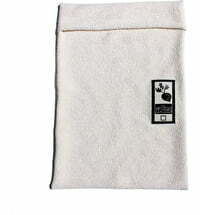 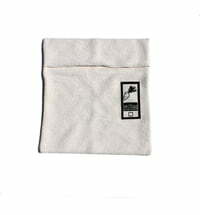 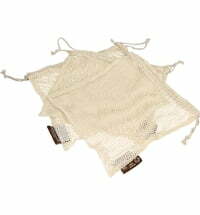 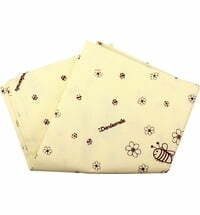 This cloth is made of pure organic cotton and can be used in a variety of ways. 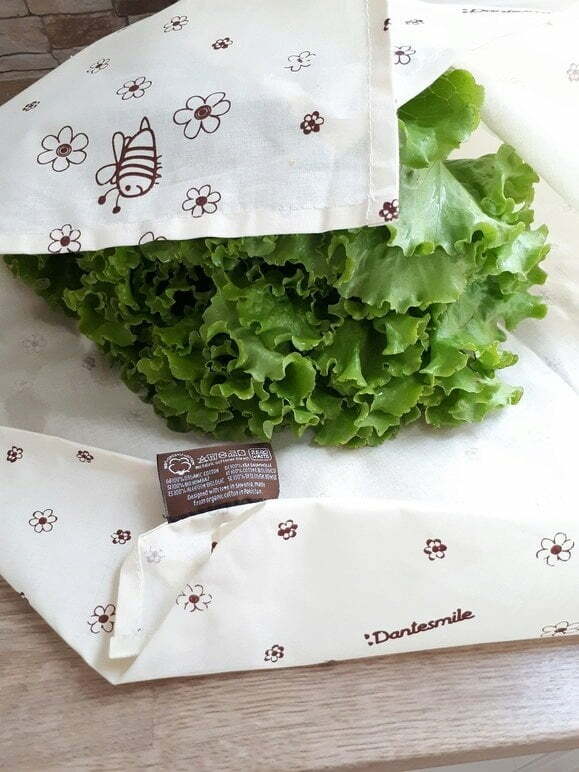 The pretty design makes it a perfect tablecloth, a wrap for bread or even as a pad for changing tables, offering unlimited possibilities.You can wash the cloth and use it again and again.